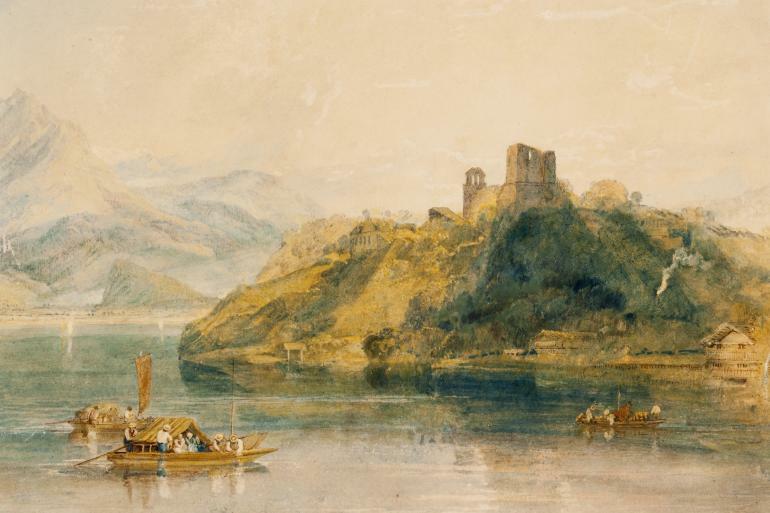 Follow nineteenth-century British painter J. M. W. Turner on his travels throughout the United Kingdom and Europe—through his watercolors and an interactive digital map. 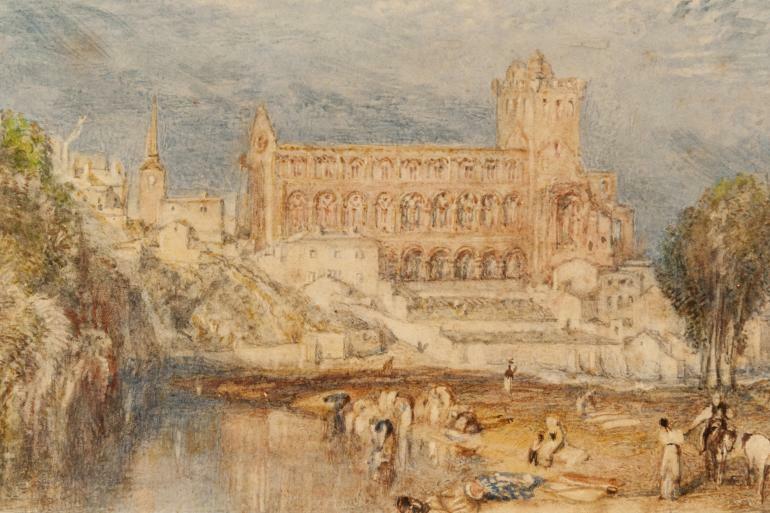 On his journeys, Turner filled sketchbook after sketchbook, gathering reference material he would later turn into more detailed watercolors and oil paintings. 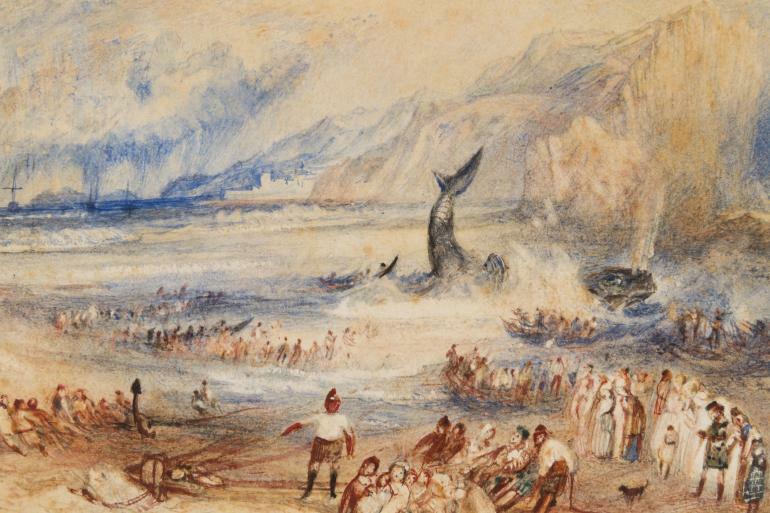 A prolific artist and intrepid traveler, Turner was especially drawn to natural features such as mountains, alpine lakes, glaciers, river valleys, and seashores, as well as the human presence within these dramatic settings. 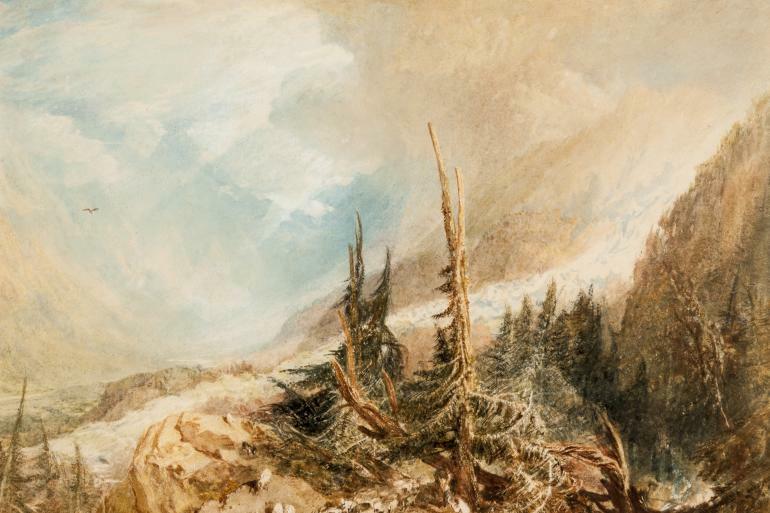 This exhibition of the Taft Museum of Art’s ten watercolors by Turner focuses on the places he painted, including dramatic landscapes from Switzerland, Germany, France, England, Scotland, and Italy. Because these delicate watercolors are kept in storage to protect them from the damaging effects of light, this is a once-every-several-years opportunity to see these treasures from the Taft collection.